Baker Furniture manufactures high-end furnishings designed by some of the industry’s most-lauded designers. 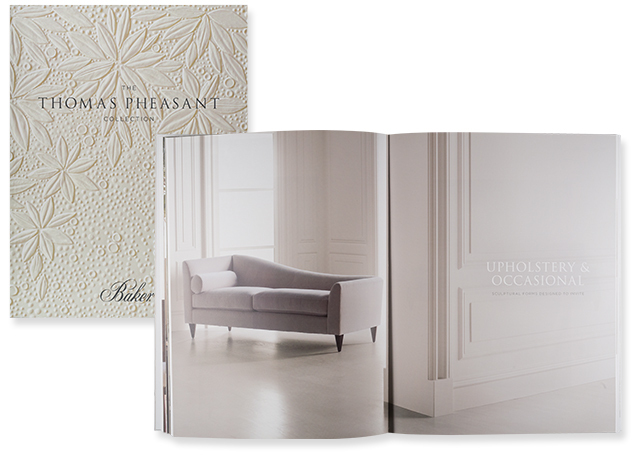 For noted designer Thomas Pheasant’s 10th anniversary with Baker, Active helped create a 268-page product catalog featuring over 1,000 images. The images were color matched to the fabrics and materials used for the furniture. 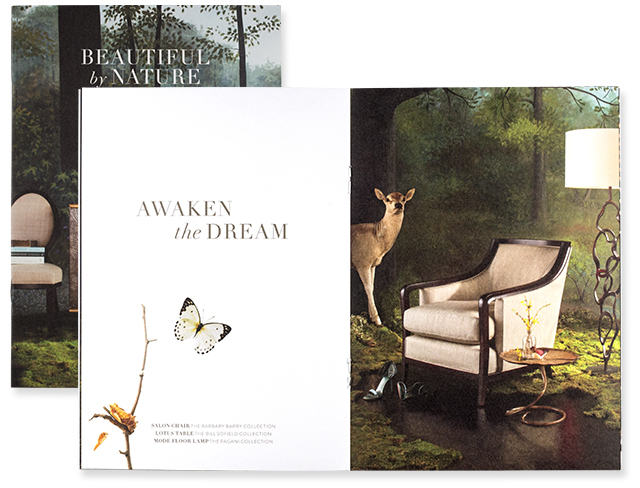 Baker uses images across multiple platforms: print, digital, and large format. Active’s G7 Master Printer certification ensures a consistent reproduction across all these platforms.